What is Instagram Auto Likes + Views? 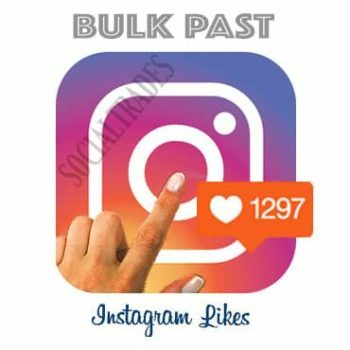 Instagram Auto Likes + Views is a service provided by SocialTrades to allow customers to purchase Likes and Views for an unlimited number of photos and videos uploaded for 7 days or 30 days. Please allow up to 24 hours before photos and videos are being uploaded to allow proper delivery of services. Cancellation is not allowed.